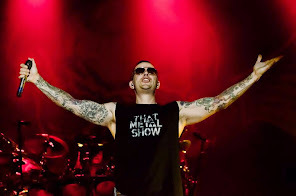 We all know how wonderful Avenged Sevenfold are to their fans! Her name is Raven. She is 13. She was standing up front when a crowd surfer hit her and she smacked her chin hard on the fence. The security guard asked if she was okay and if she wanted to leave. She said no and stayed. 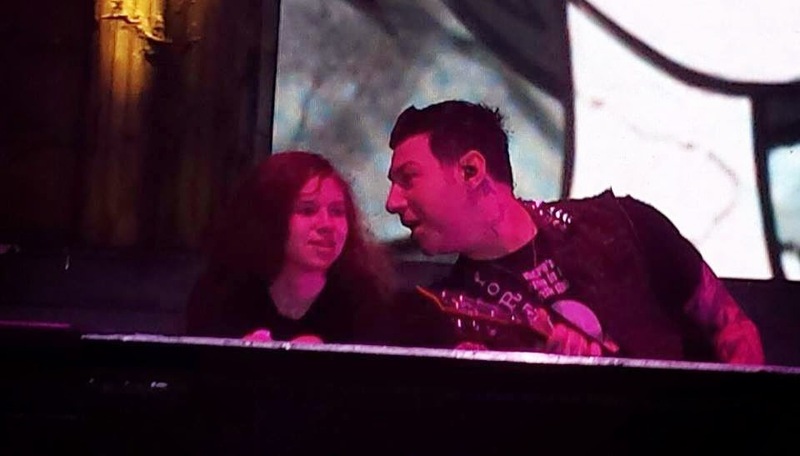 Right before avenged sevenfold last song the manager asked if she could come up on stage. 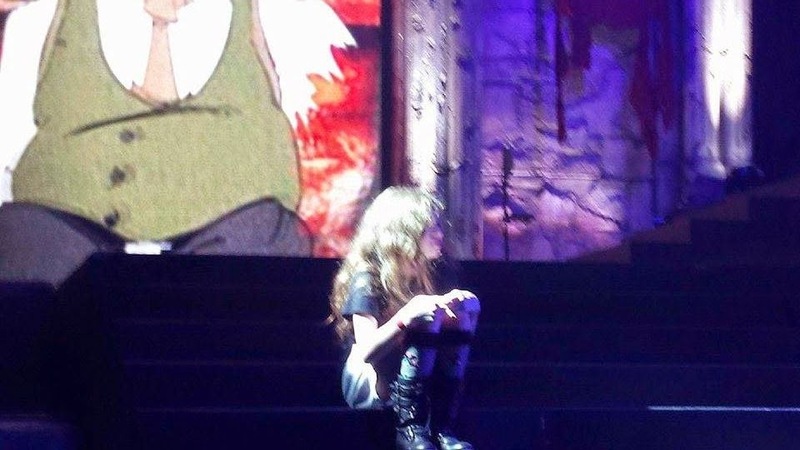 She was brought up and sat on stage and hung out with Synyster Gates and Zack V. Then when the show was over she was walked on stage with the band. They gave her the band's setlist and guitar picks from each. Some people are sooooo lucky!! !